From 1937 until the end of the war, the Japanese experimented with various biological weapons, including the toxic defoliation bacilli bomb (a precursor to Agent Orange) and the flea bomb used to spread bubonic plague. 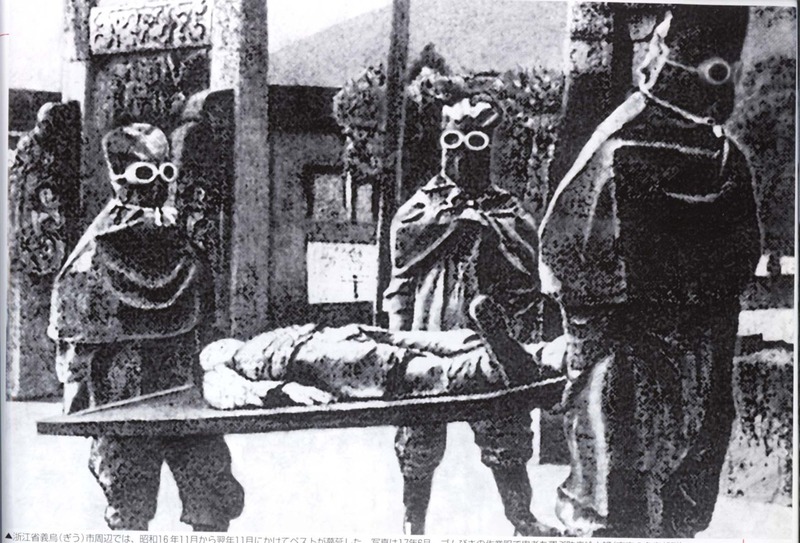 The Imperial Japanese Army's notorious Unit 731 — a covert biological and chemical warfare research and development unit — performed tests on human subjects with Bubonic plague, cholera, smallpox, botulism, and other diseases. Japanese soldiers used these bombs to to launch biological attacks, infecting agriculture, reservoirs, wells, and other areas. 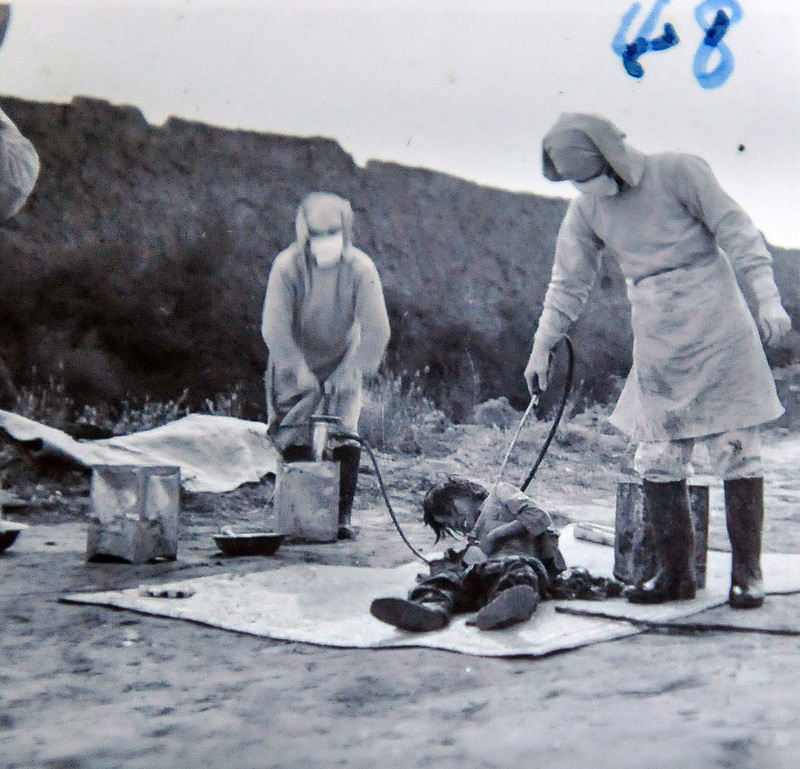 According to Sheldon H. Harris, a historian at California State University in Northridge, more than 200,000 Chinese were killed in germ warfare field experiments. His work also shows that plague-infected animals were released toward the close of the war, which caused "outbreaks of the plague that killed at least 30,000 people in the Harbin area from 1946 through 1948." Some Japanese scholars contest these figures, but they're probably accurate. It's worth noting that commanders of Unit 731 were granted immunity from prosecution in exchange for sharing biological warfare secrets with the U.S. military. Relatedly, Japan was the only country to use chemical weapons, such as mustard gas, during the Second World War.